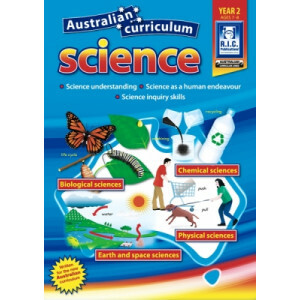 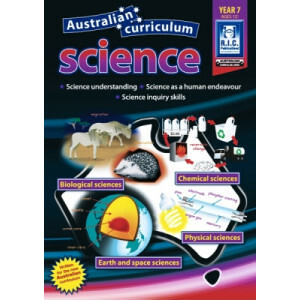 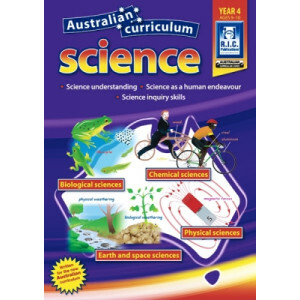 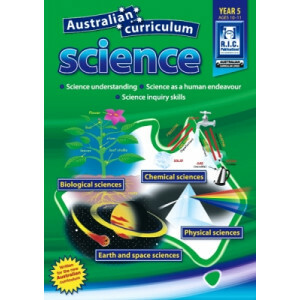 Science resource books are a brilliant tool for teachers. 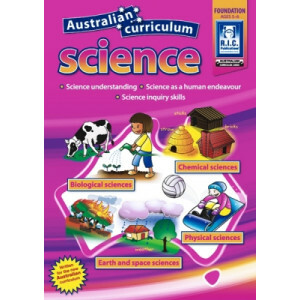 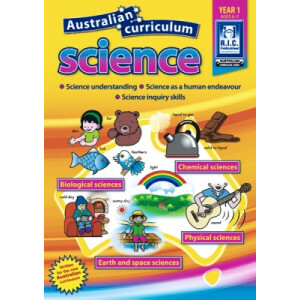 Resource books can be used to plan and conduct lessons and experiments that align with the national curriculum. 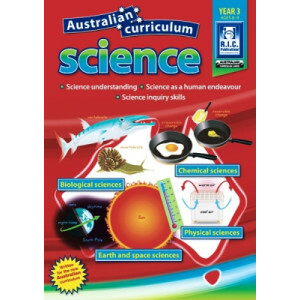 This ensures your students remain engaged and switched on, while still learning valuable lessons and concepts.